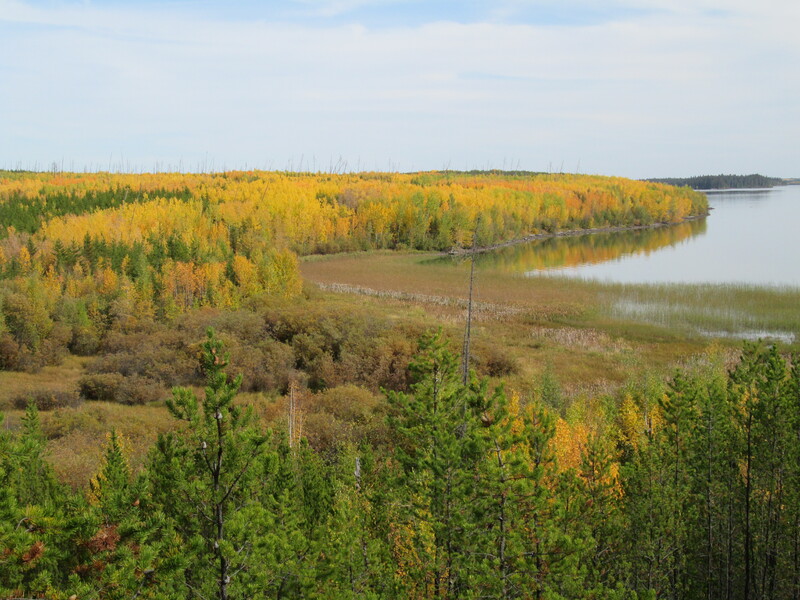 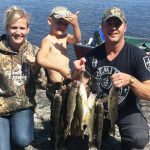 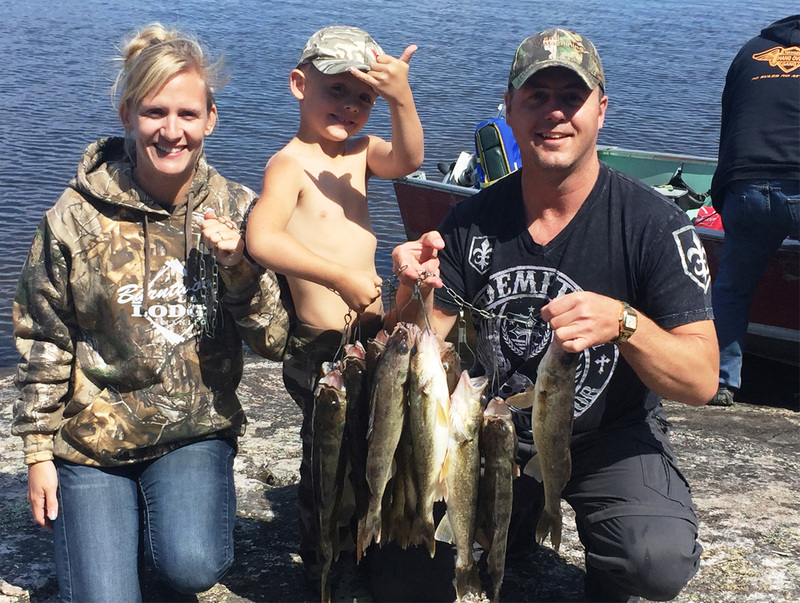 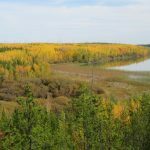 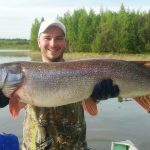 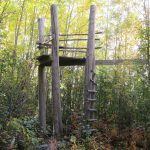 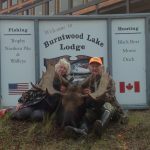 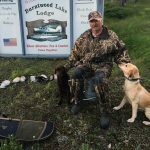 Over the years, the Burntwood Lake Area has proven to have one of the highest concentrations of Black Bear and Bull Moose in Manitoba. 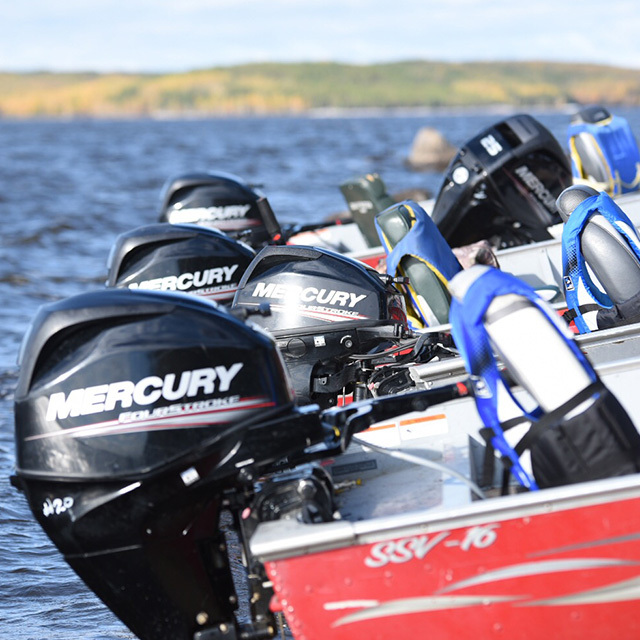 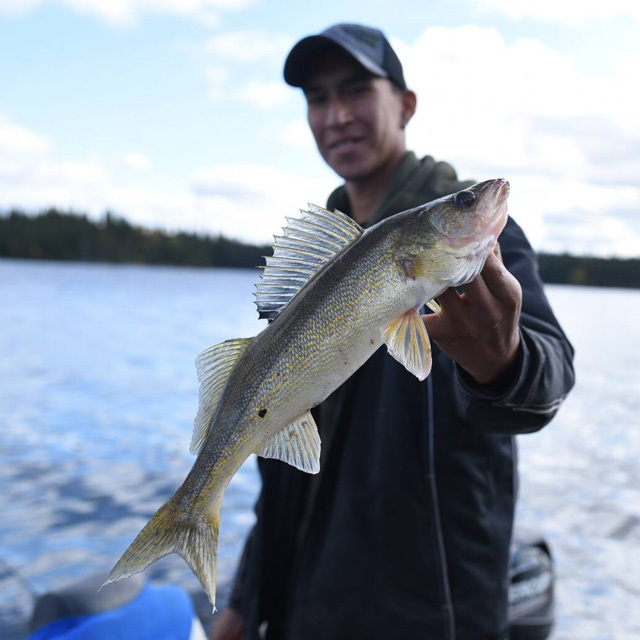 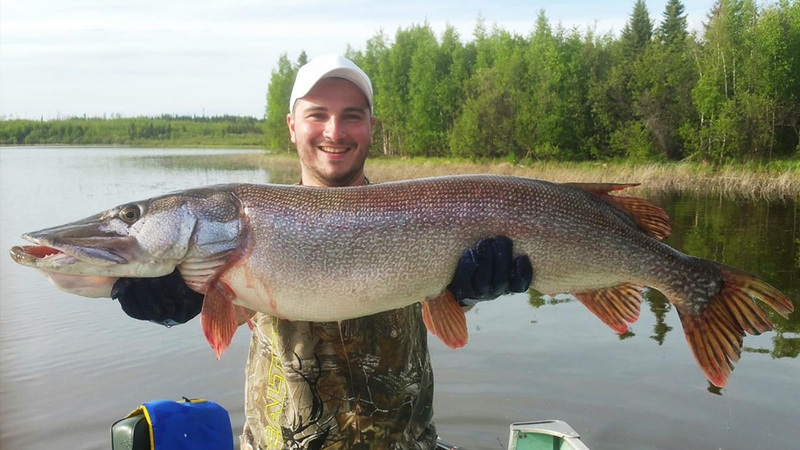 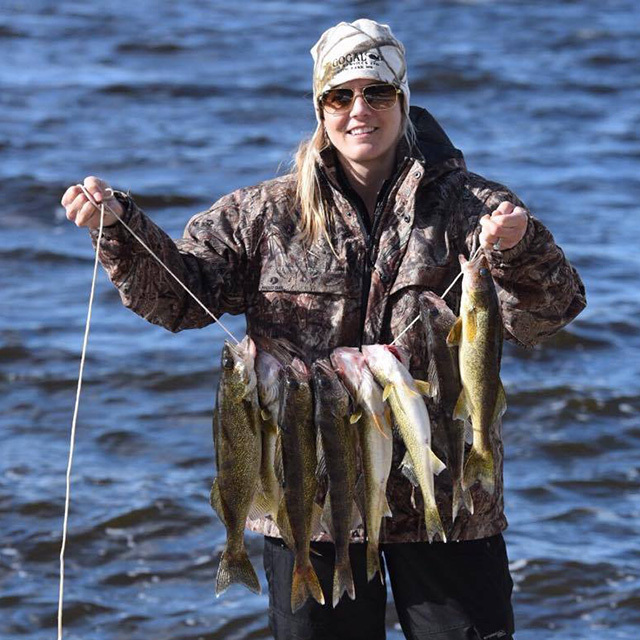 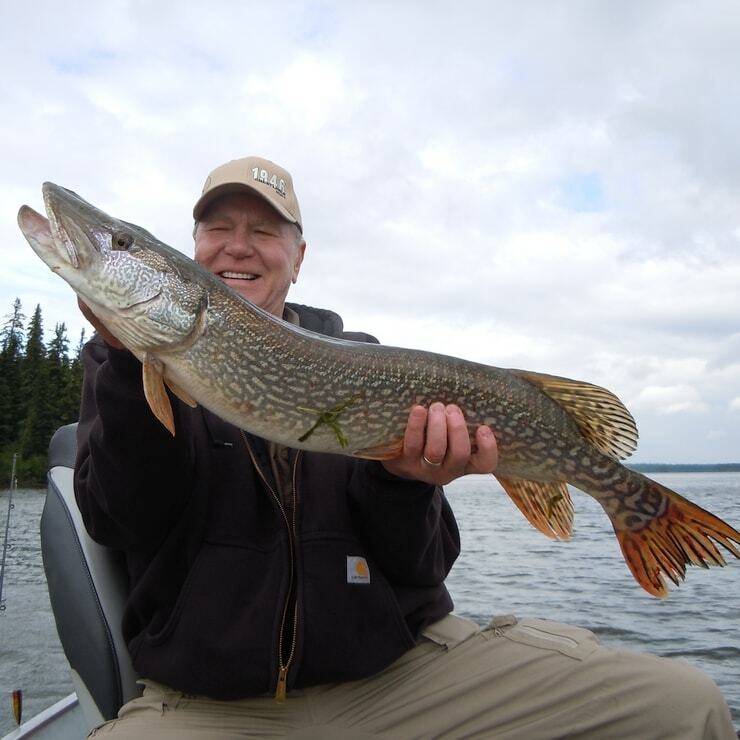 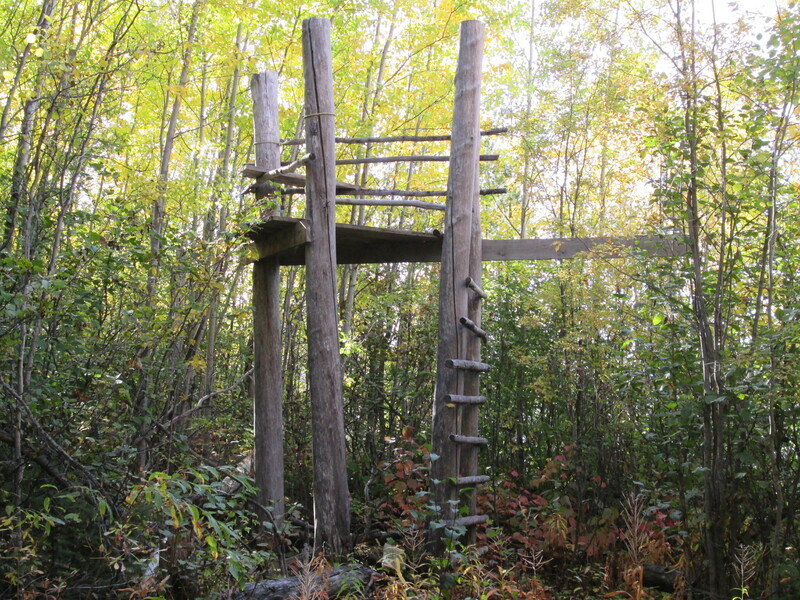 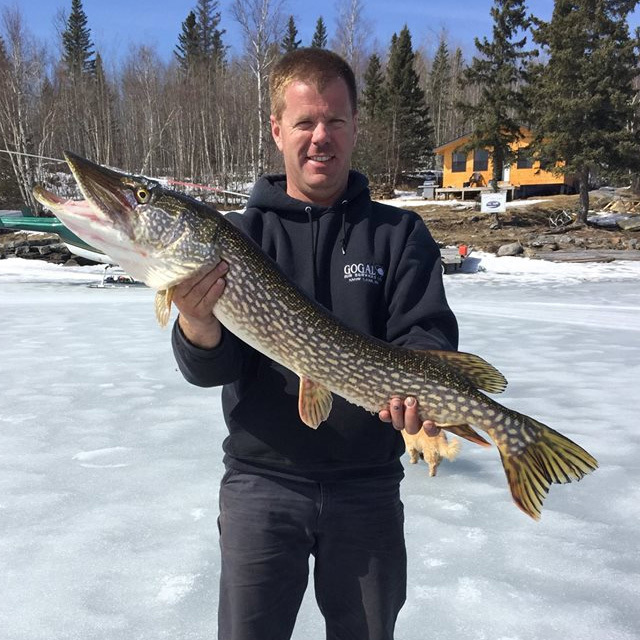 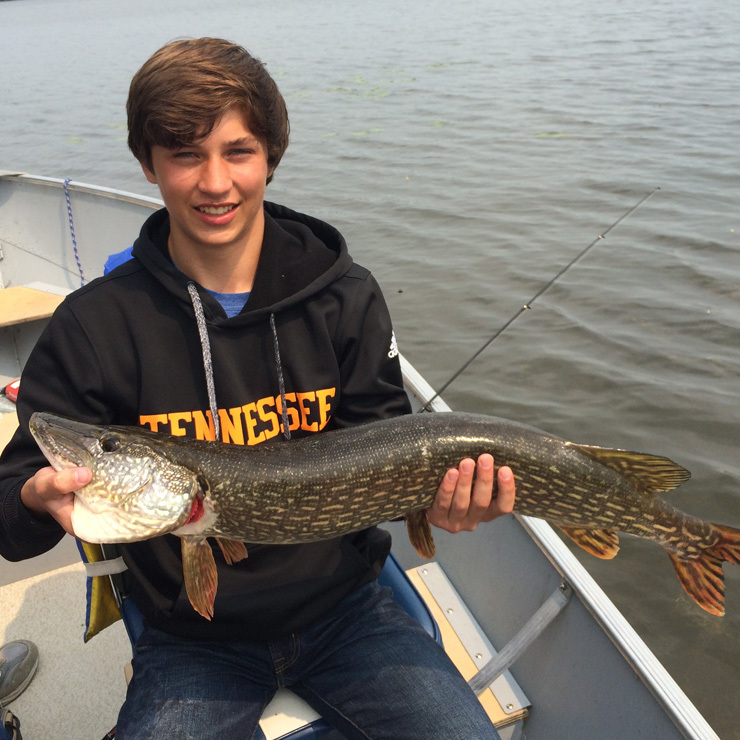 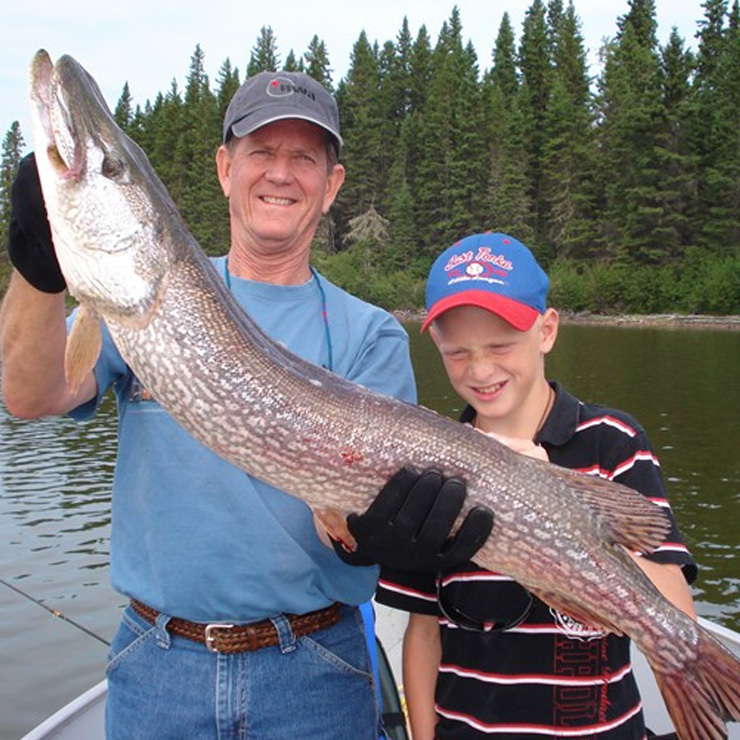 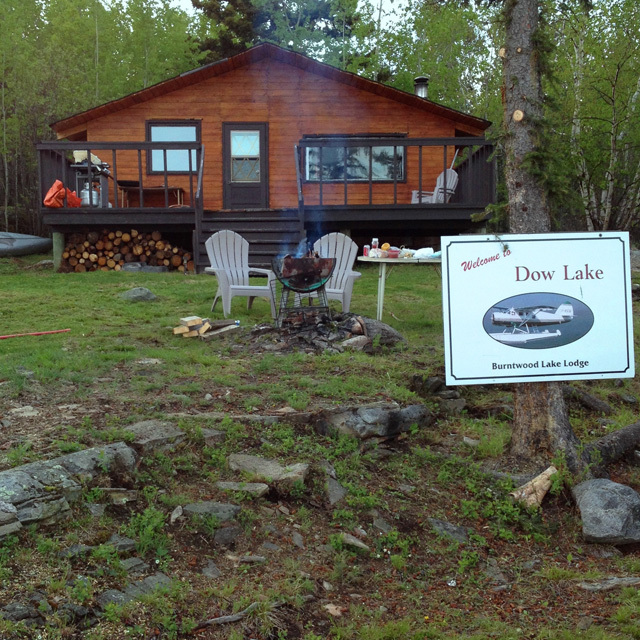 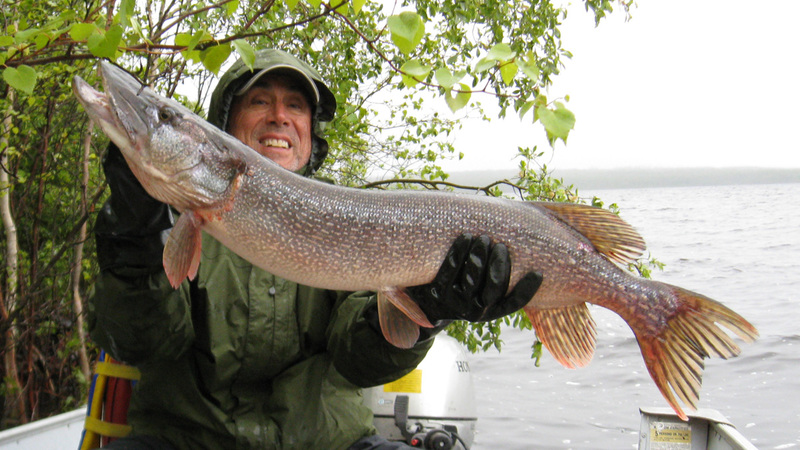 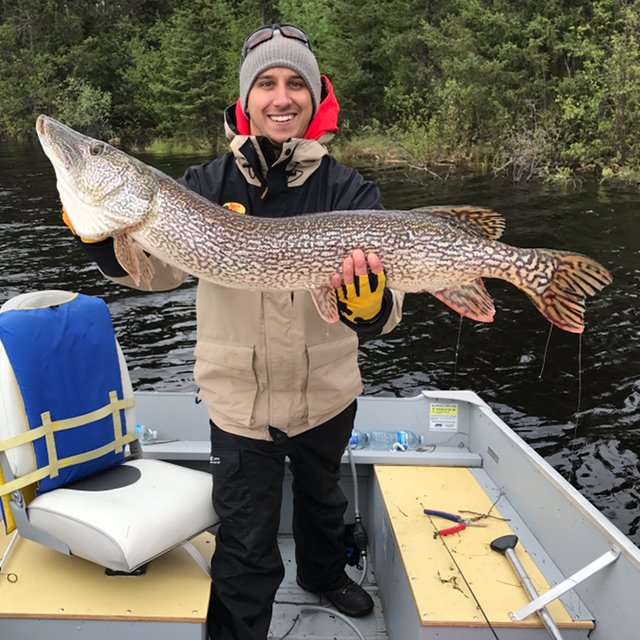 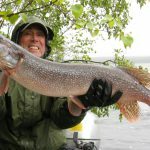 We have over 1000 miles of untouched wilderness shoreline, this is a fly-in only area with no other camps on lake. 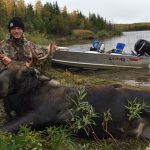 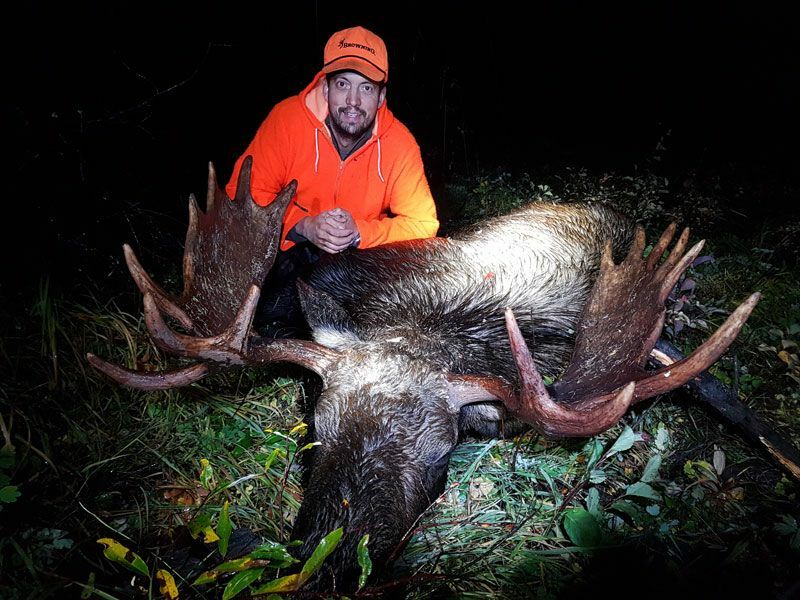 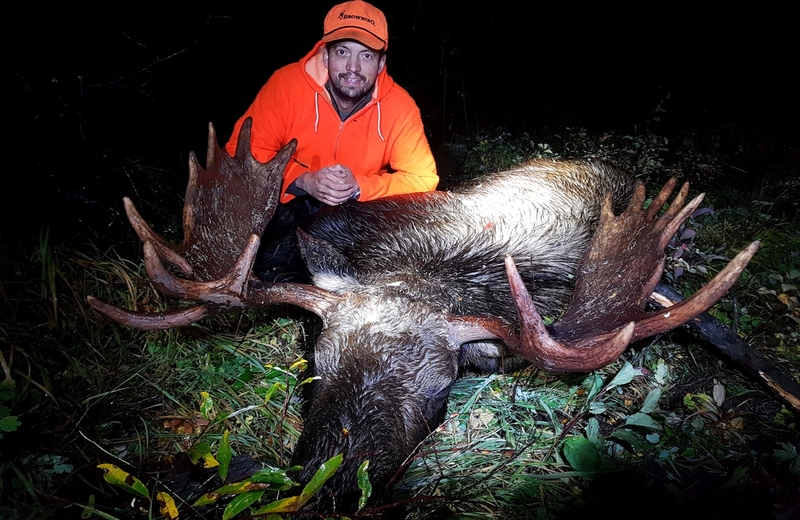 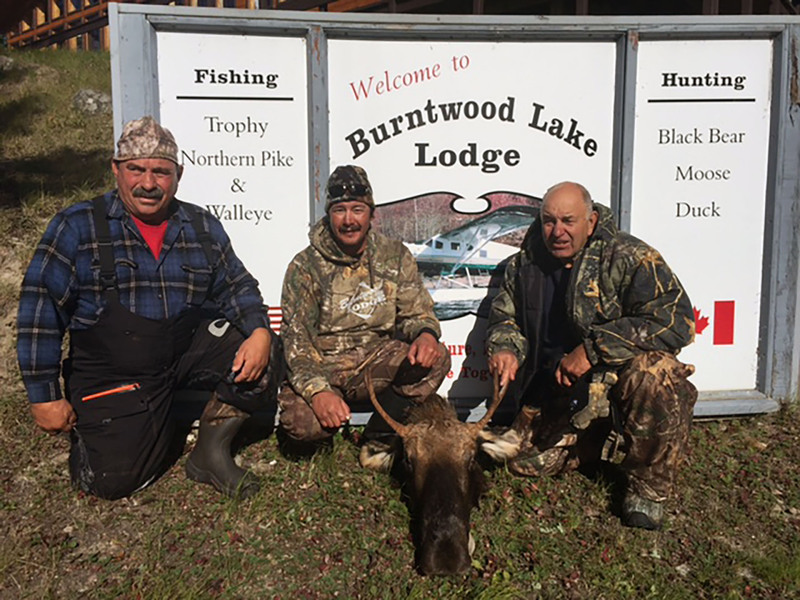 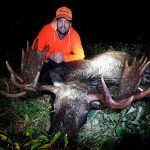 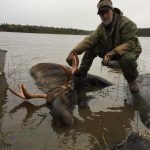 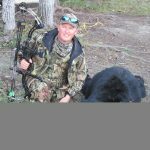 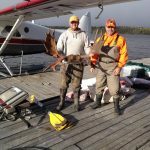 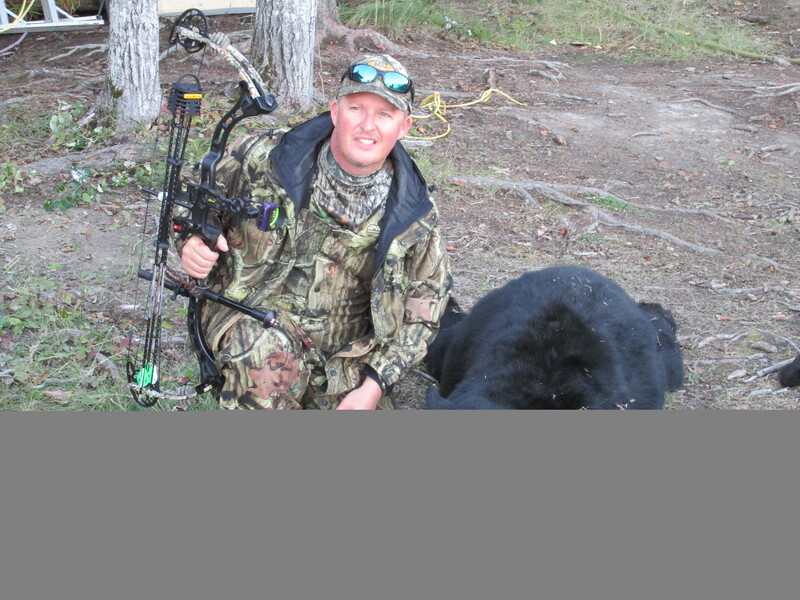 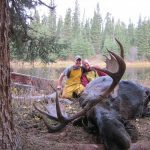 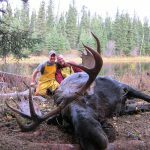 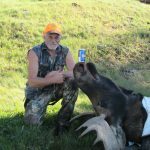 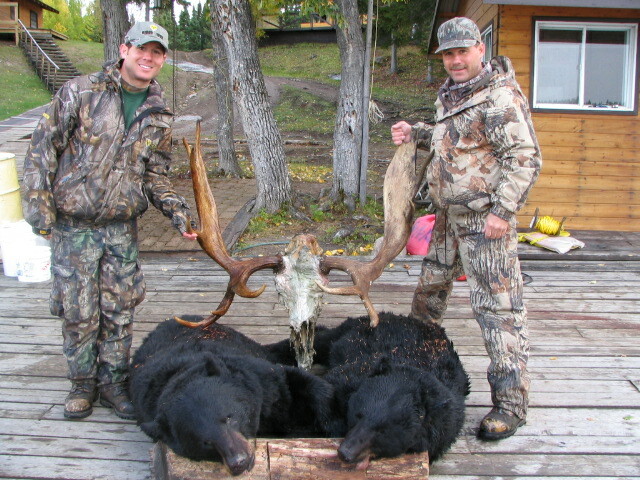 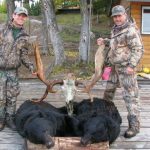 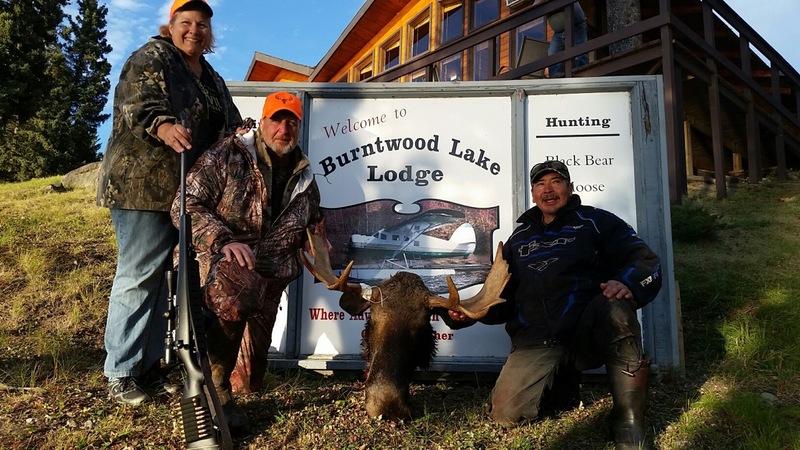 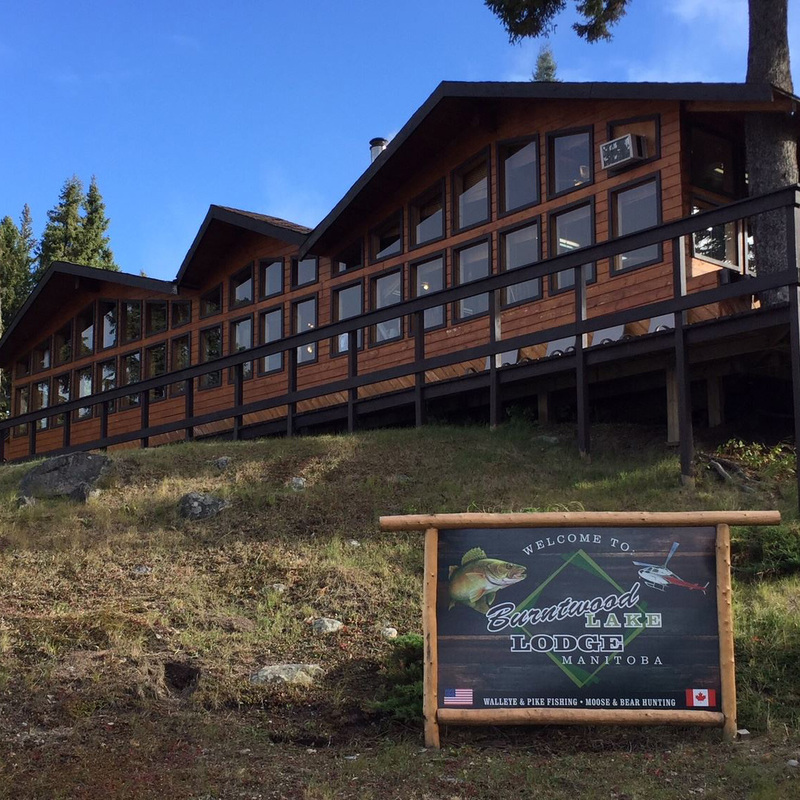 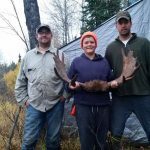 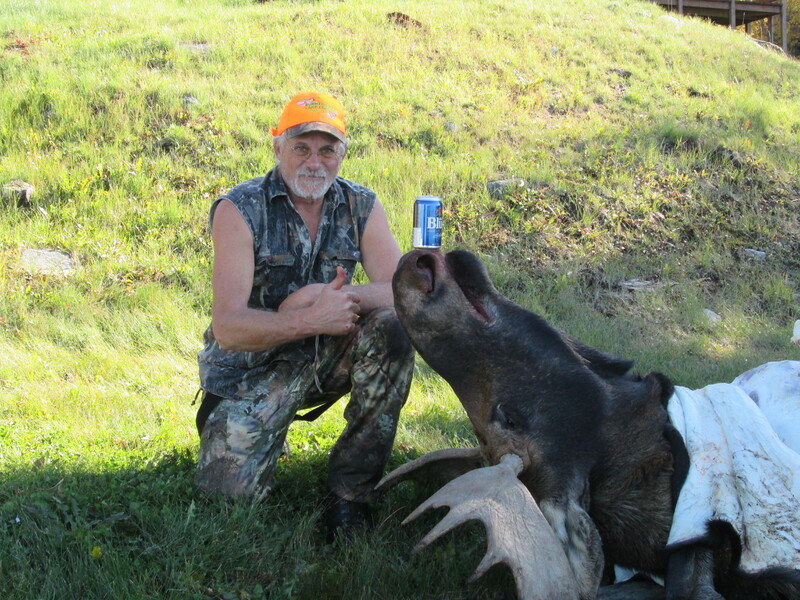 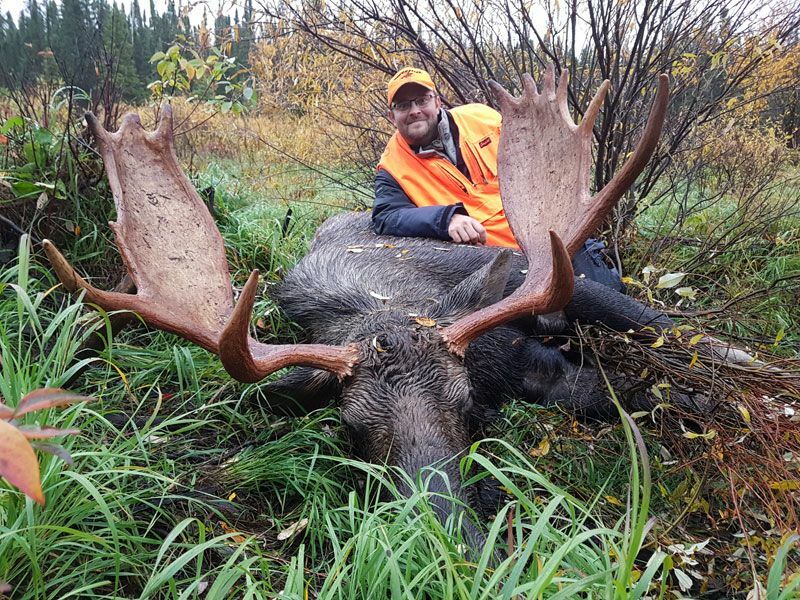 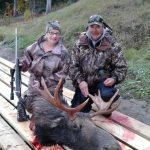 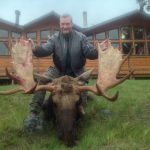 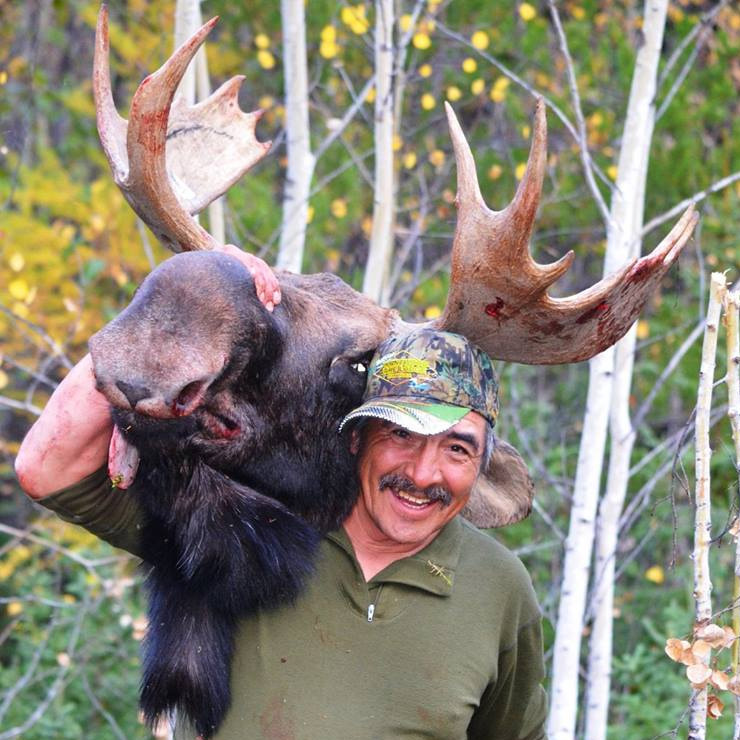 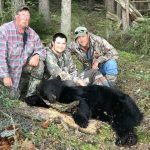 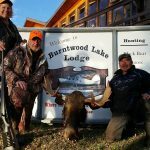 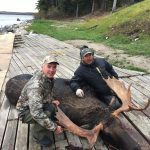 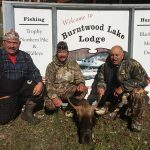 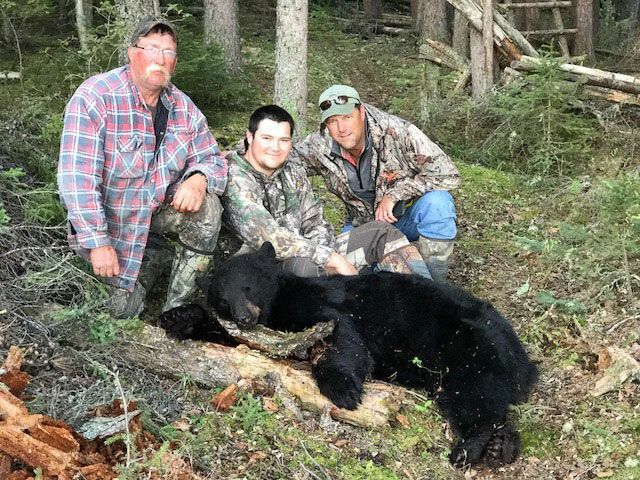 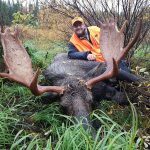 We have been averaging over the past 25 years an outstanding 85 % success on our Trophy Black Bear Hunt and hard to beat 75 % on our Trophy Bull Moose Hunts. 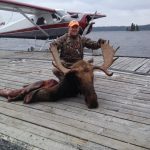 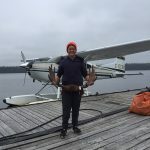 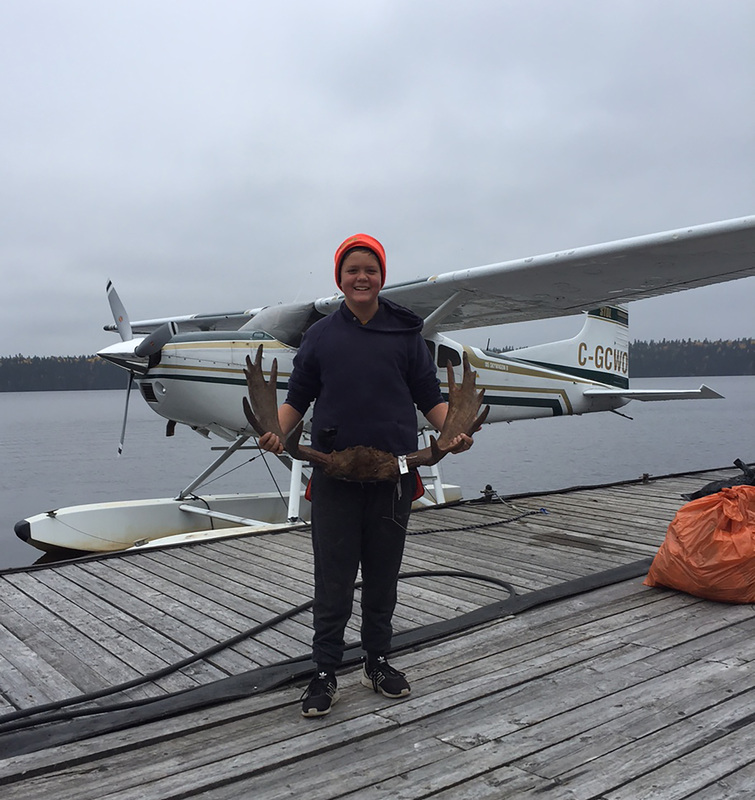 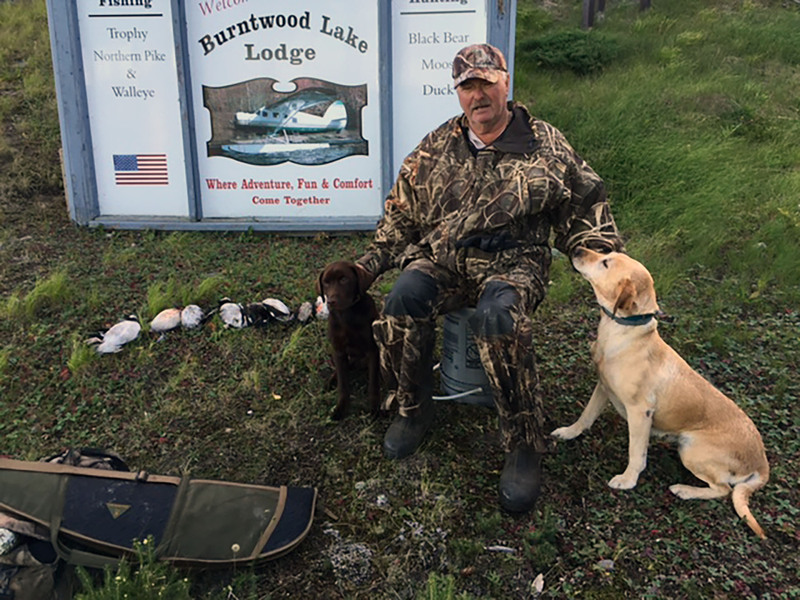 Each Hunter for Bear or Moose is issued a tag (Bulls only for Moose), a guide for the entire week who will guide you hunting and fishing both, all meat is flown back to Snow Lake. 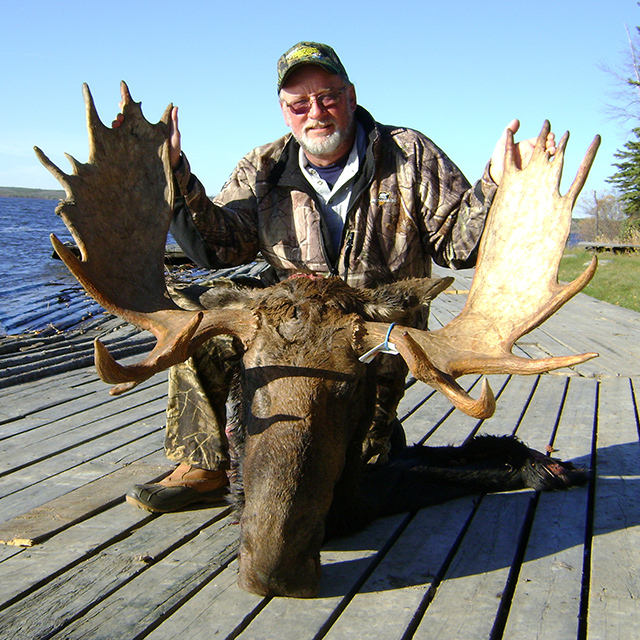 All hunting is done out of our main lodge on Burntwood Lake. 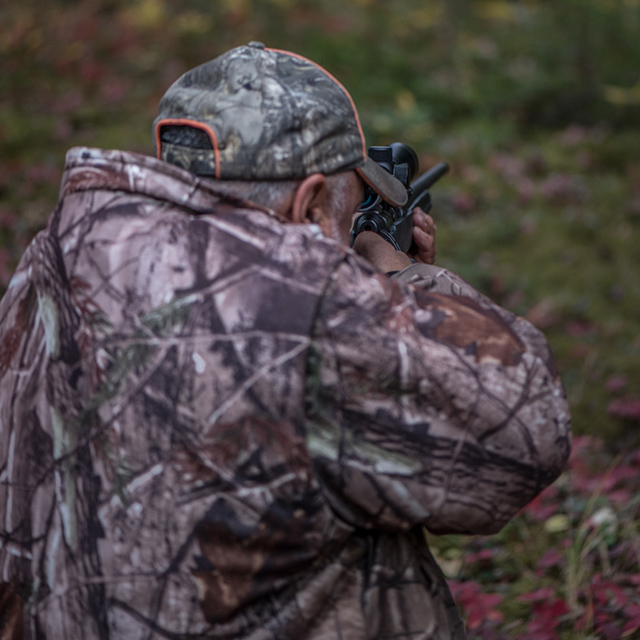 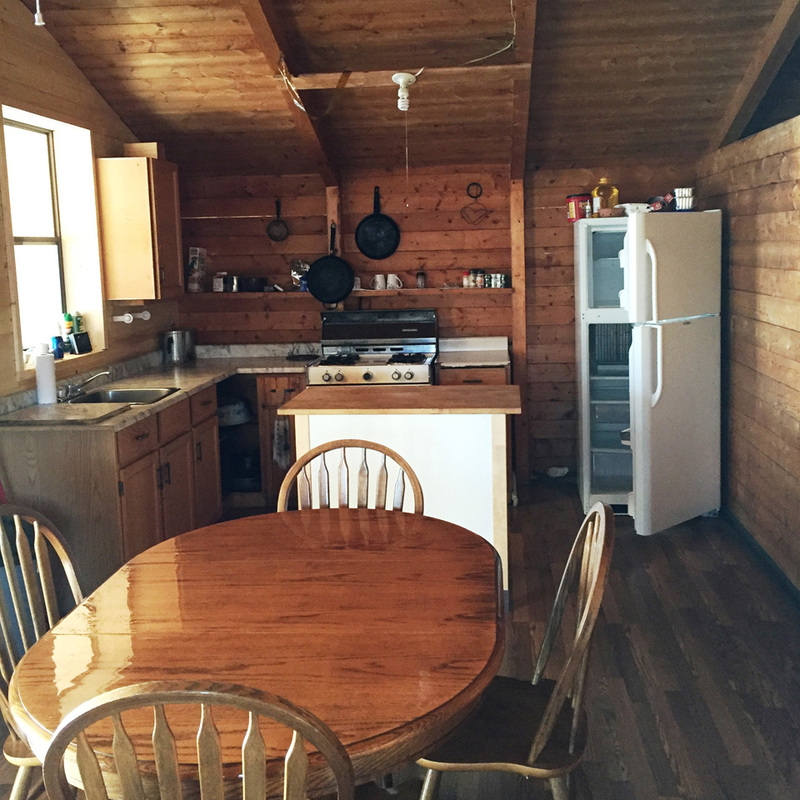 We Hunt hard so be rested when you arrive ! 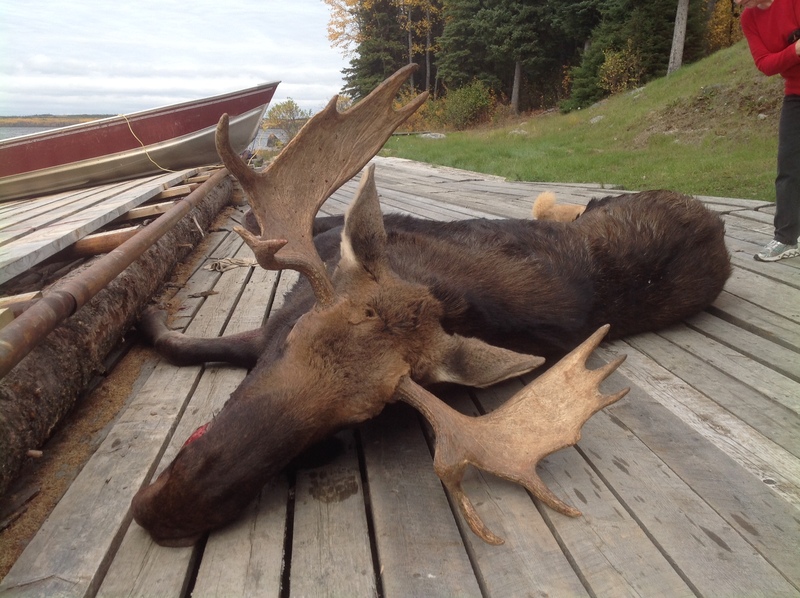 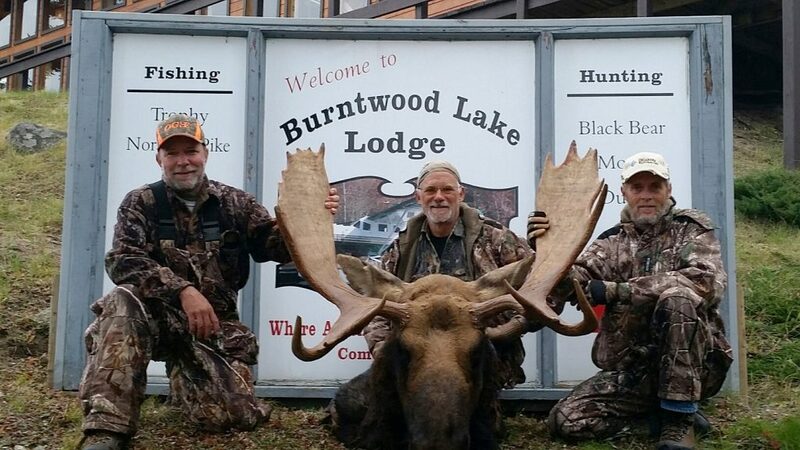 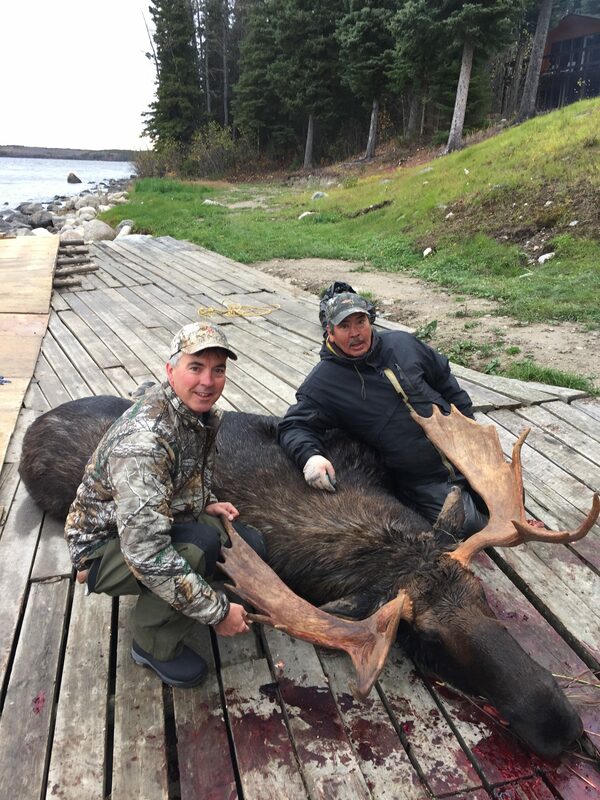 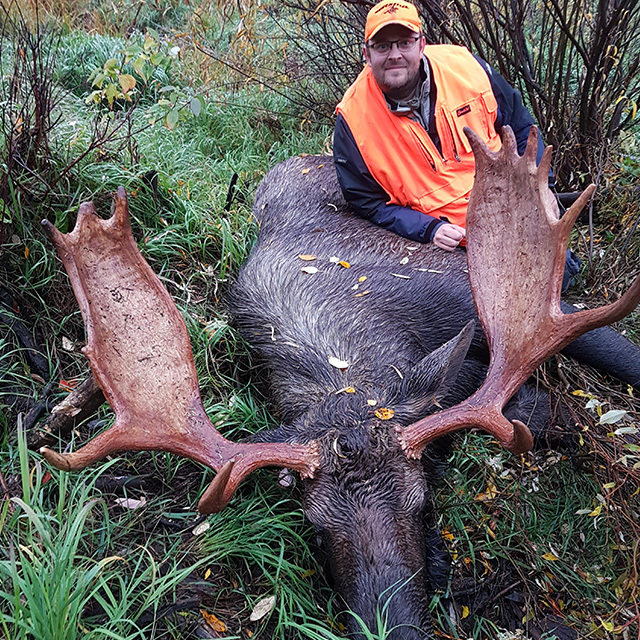 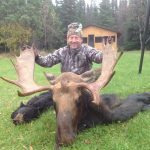 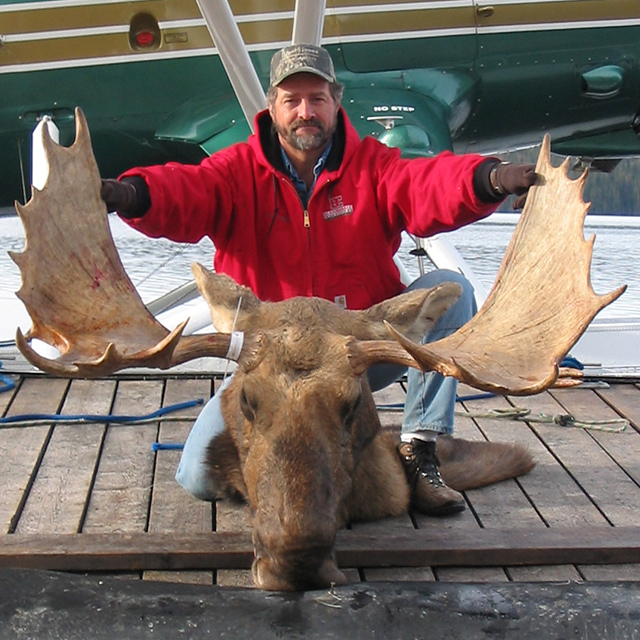 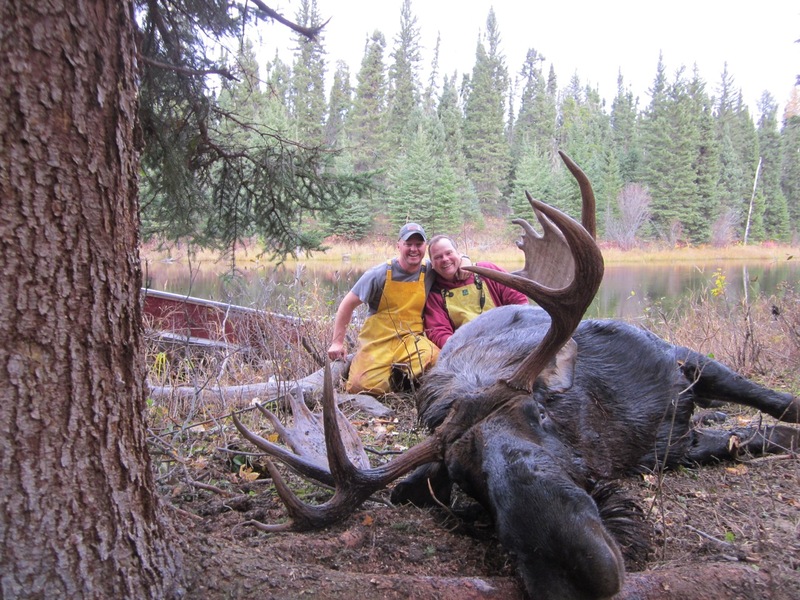 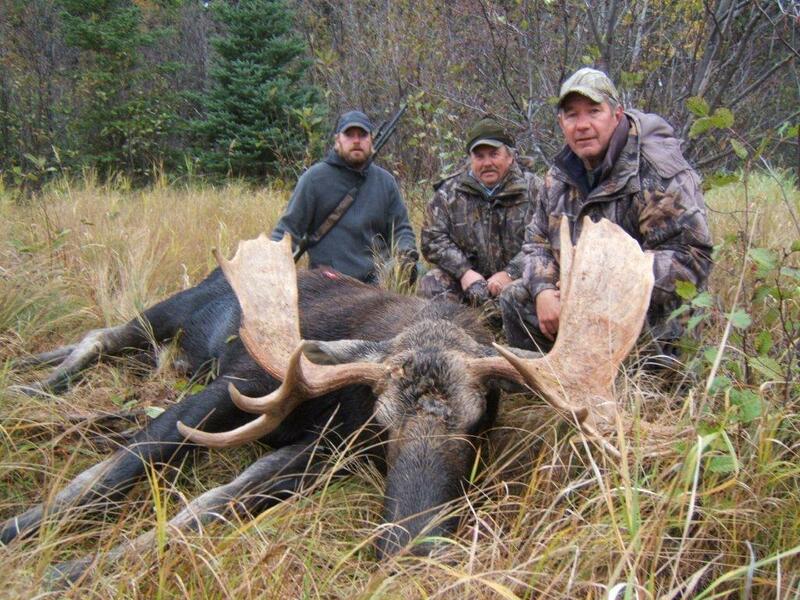 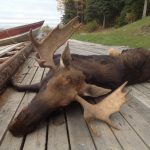 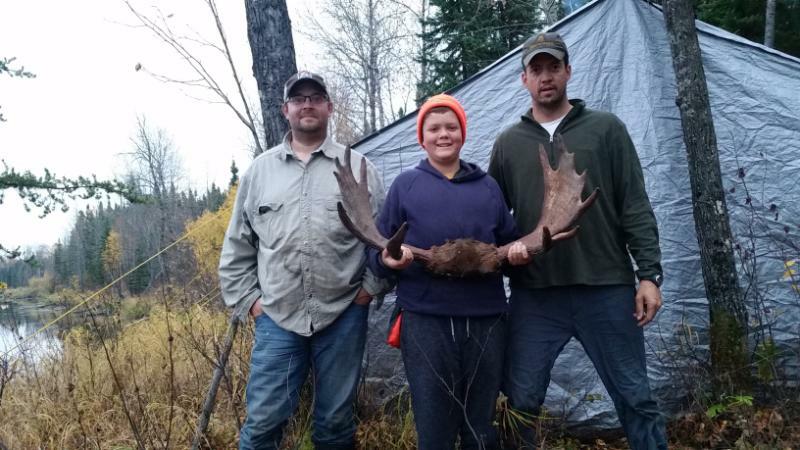 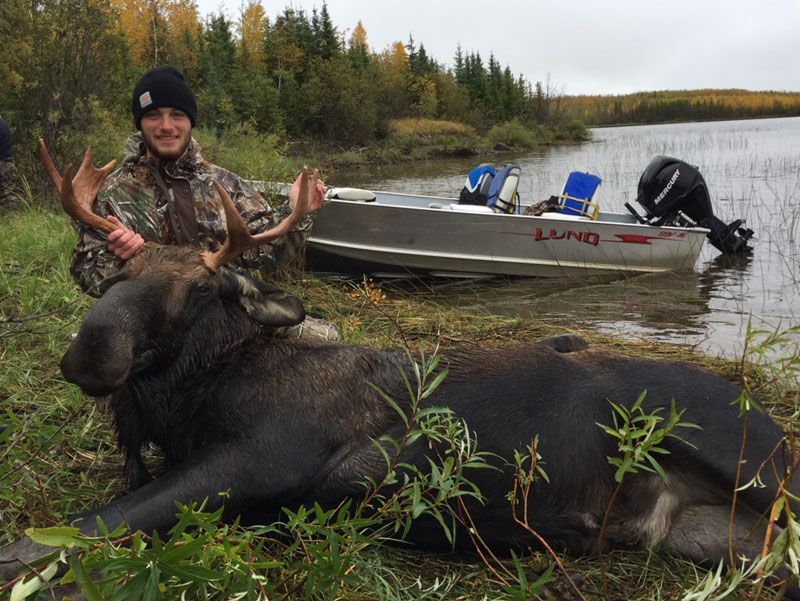 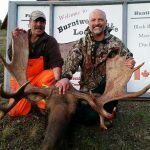 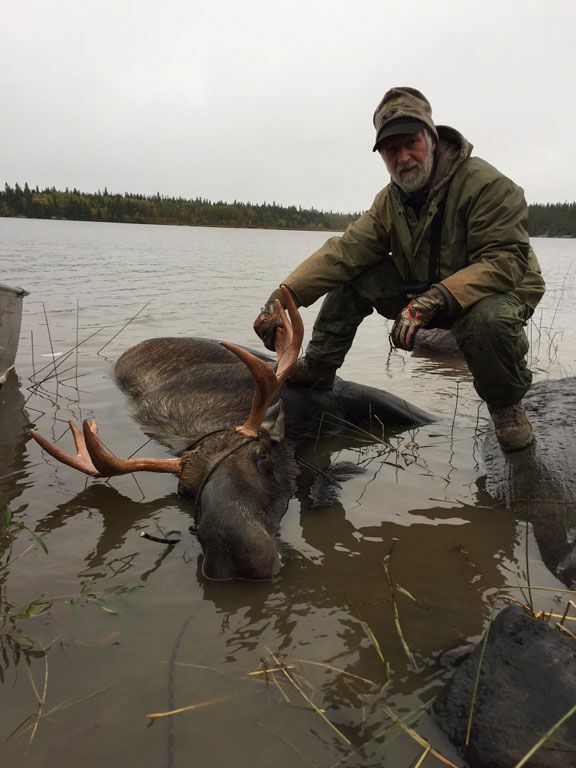 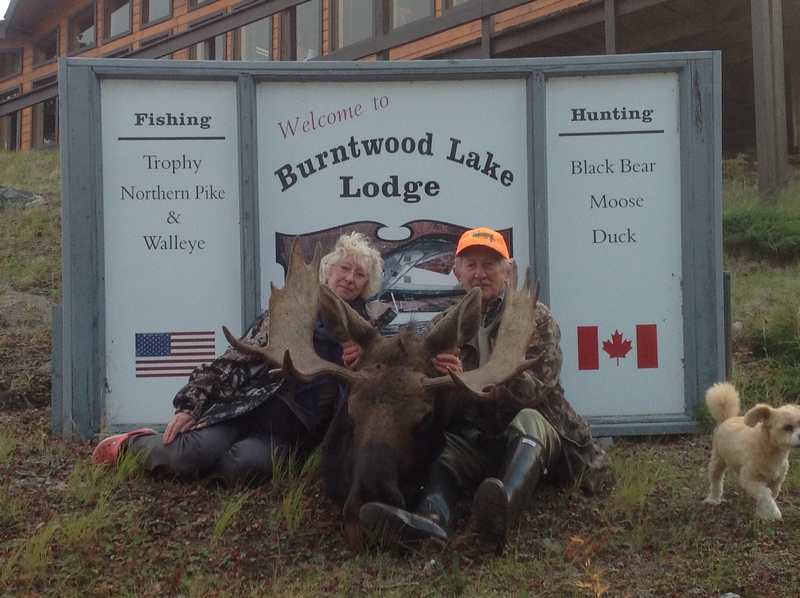 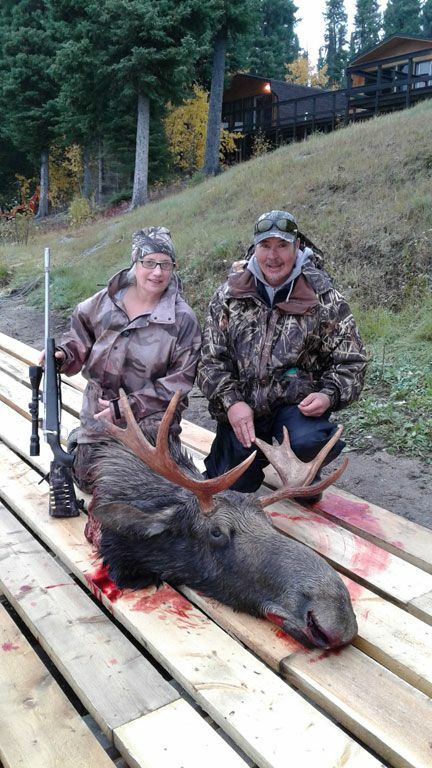 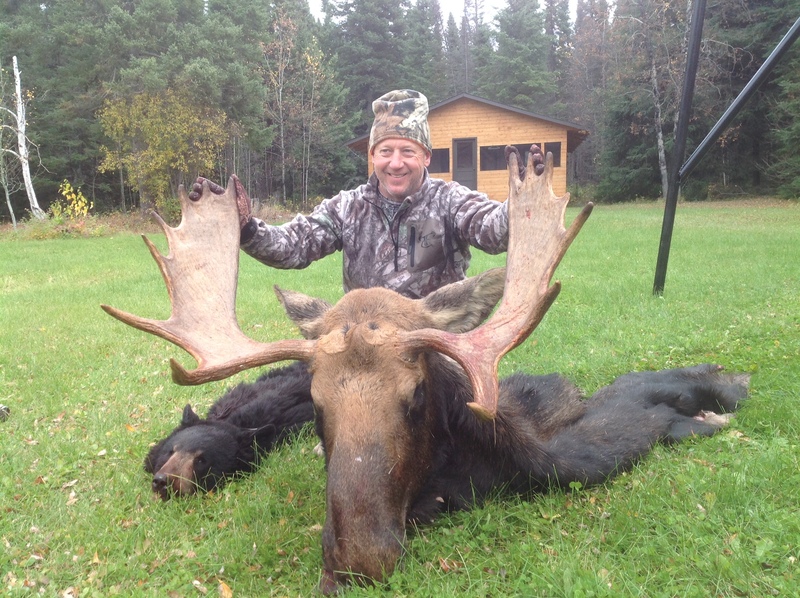 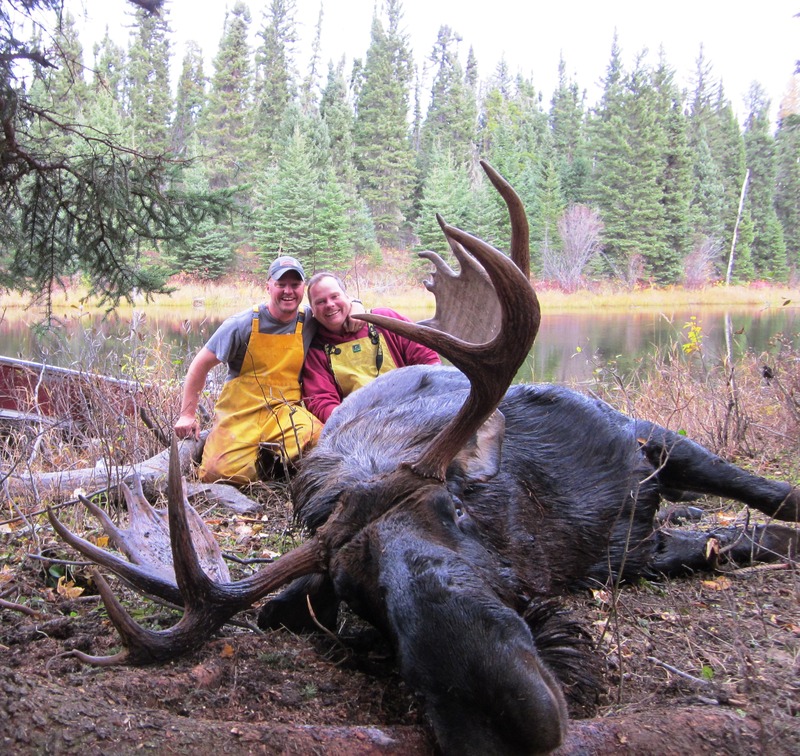 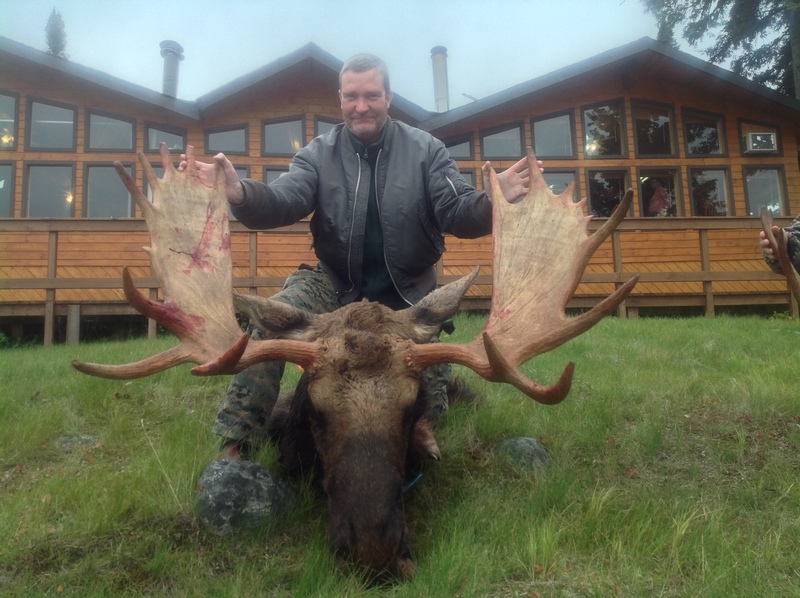 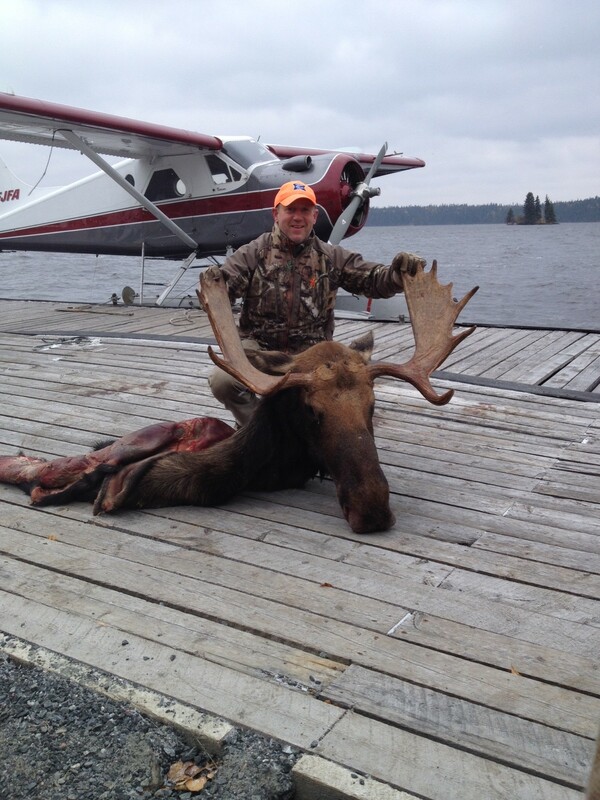 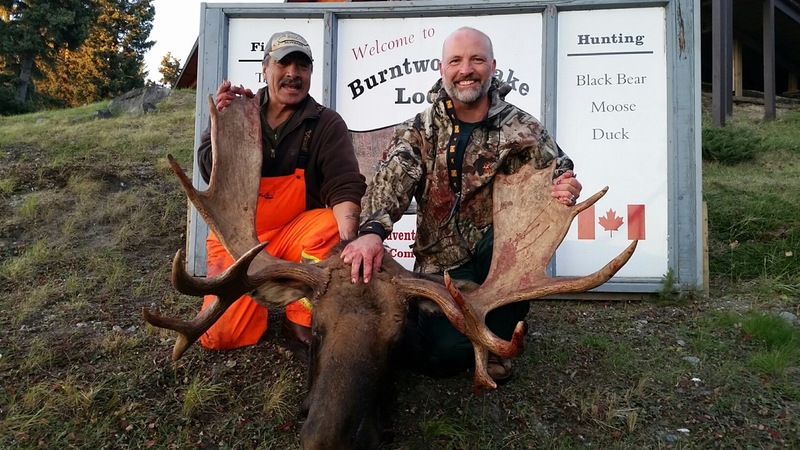 Our largest Bull Moose is 63 inch so far, 45 to 60 inch are quite common. 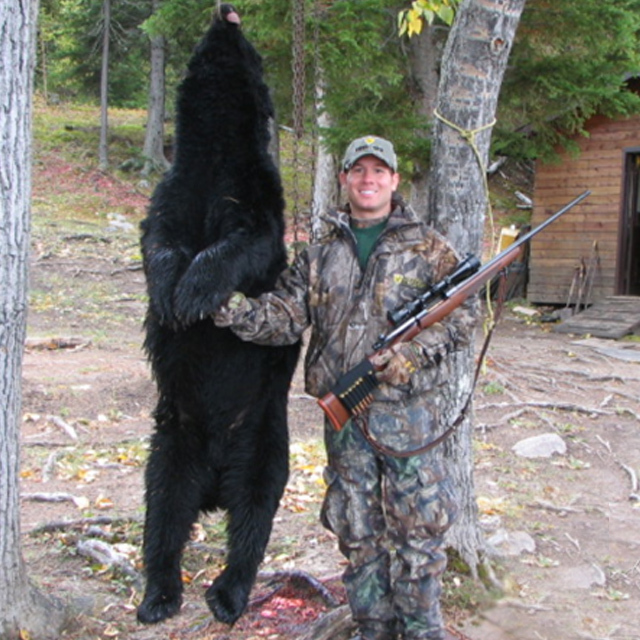 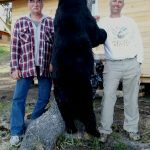 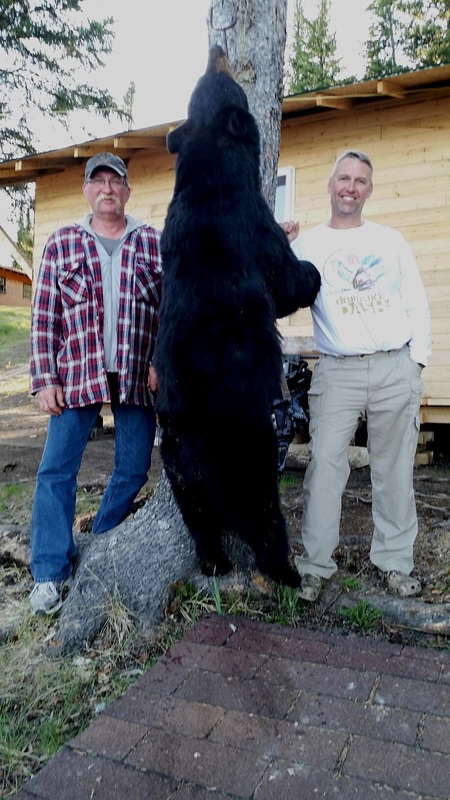 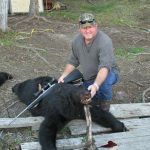 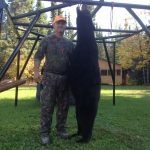 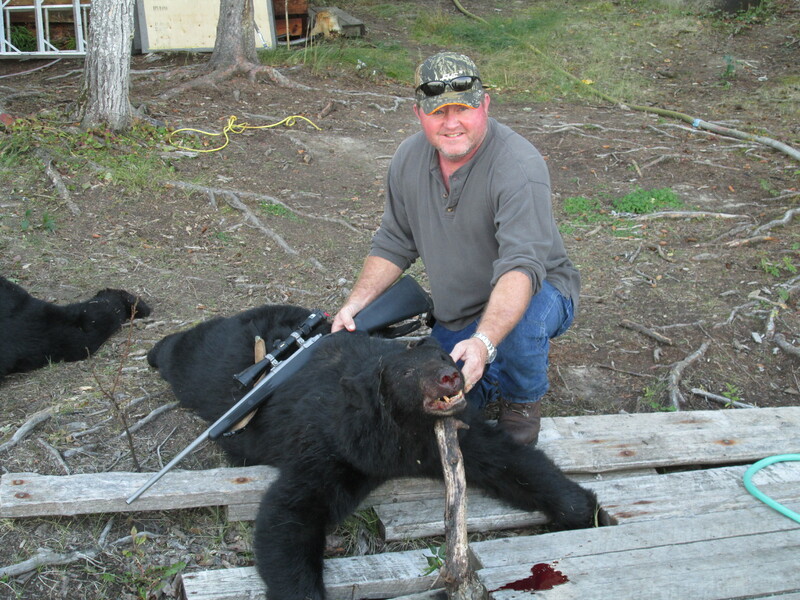 Our largest Black Bear is 585 lbs so far, 200 to 350 are about the average. 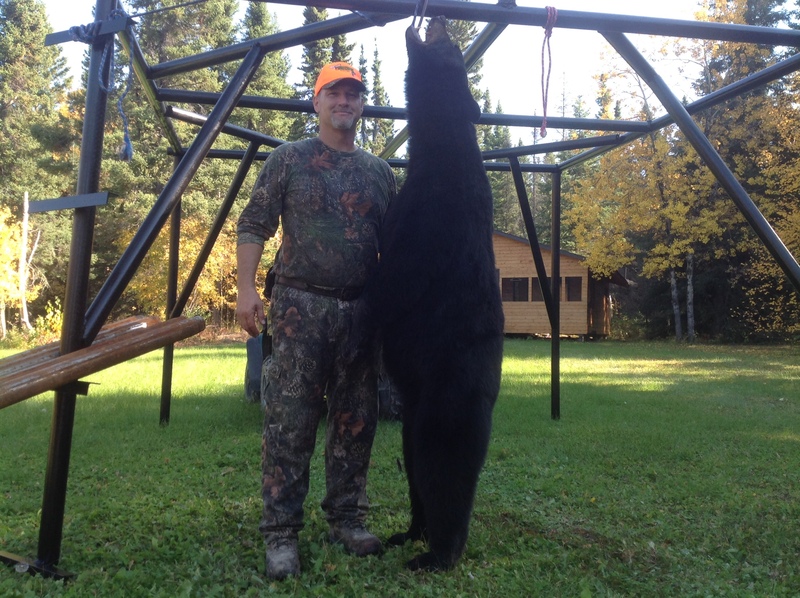 Color phase bears are plentiful in our area, 25 % are either blondes or cinnamons. 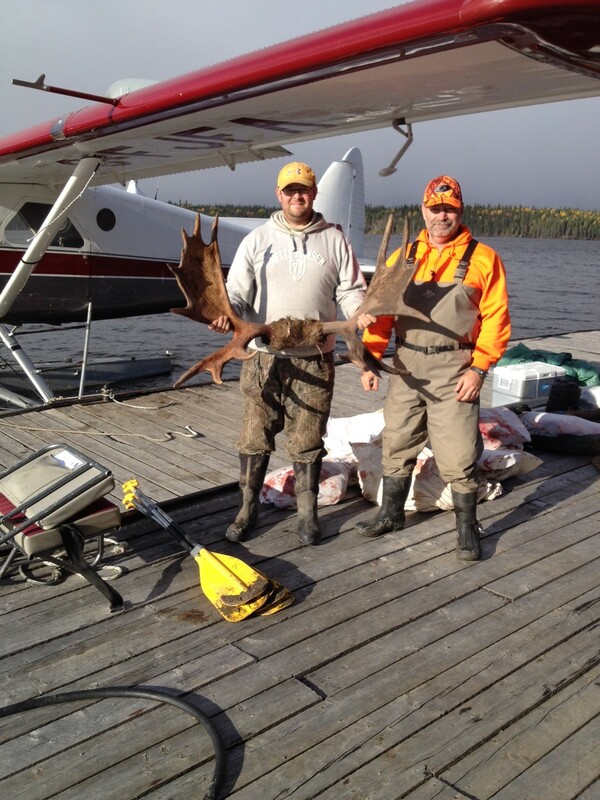 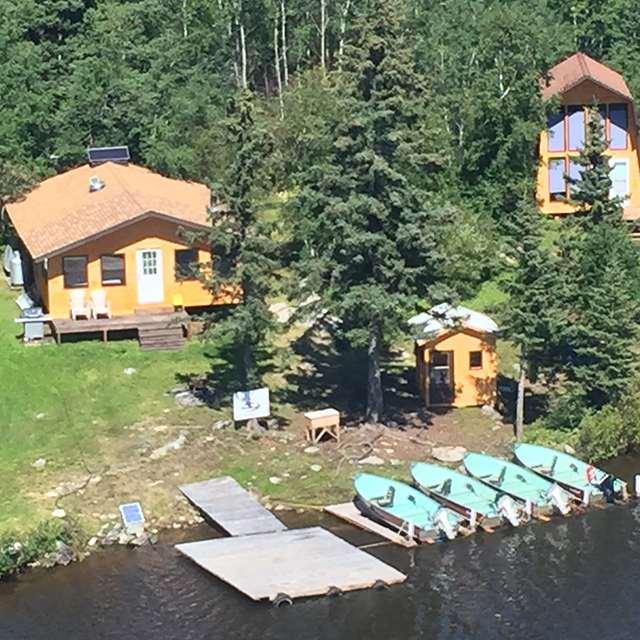 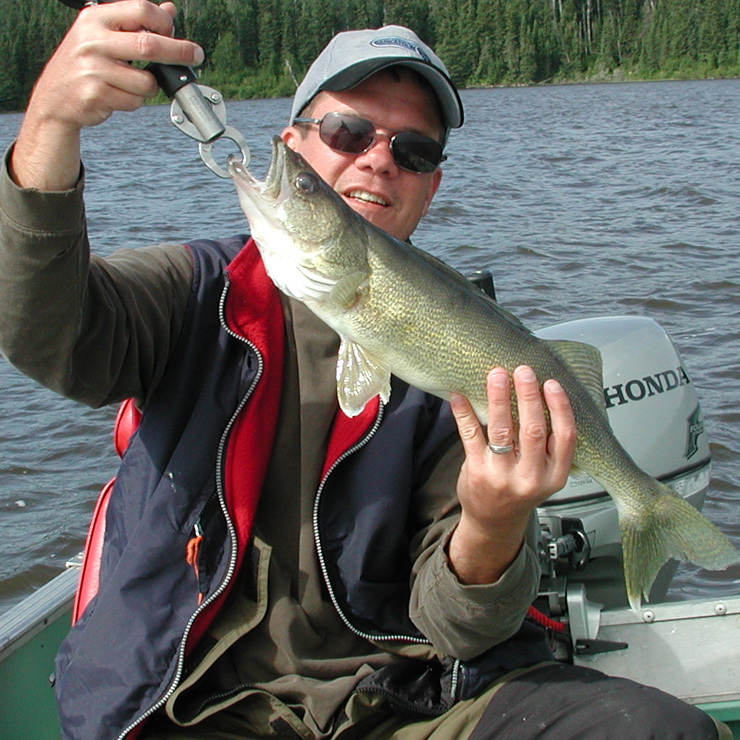 All float plane flying from Snow Lake, MB., return with your game.